Americans of all ages are spending more time and money improving their smiles through cosmetic dental work or orthodontics. Some experts attribute our recent attention to orthodontics because of more aesthetically pleasing, and less noticeable treatment options. One of the most popular and high-tech of these innovations is Invisalign. Invisalign is the clear removable method of straightening teeth without wires or brackets. Dr. Thompson completed Invisalign certification and has done many cases. The results have been remarkable. Invisalign could be a clear alternative for straightening your teeth and giving you the smile you have always wanted. 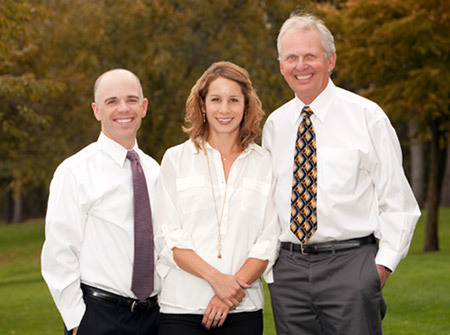 Our team of CDA Dentists and dental professionals are here to assist you with this. To learn more about Invisalign or to schedule a free consultation, please call our office at 208-667-7461 or visit www.invisalign.com. We know everyone has different schedules, because of this we offer late afternoon and early morning appointments.